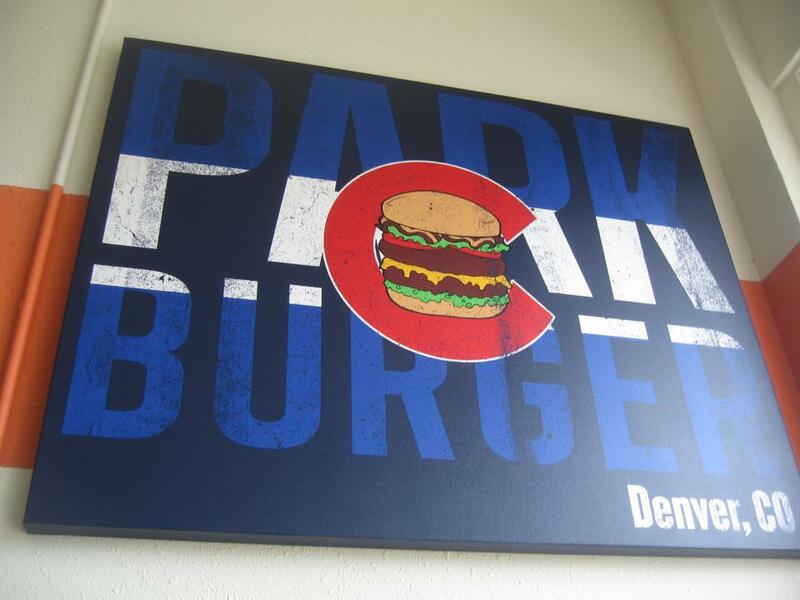 Park Burger is a casual, family-friendly neighborhood restaurant, serving up some of Denver's prize winning burgers, fries, shakes and beers. At Park Burger, we pride ourselves on crafting the best burger using only the freshest, highest quality ingredients. The burgers we serve start with all natural, never frozen beef, buffalo, and house made turkey and veggie burger patties, all on top of locally baked buns made exclusively for Park Burger.